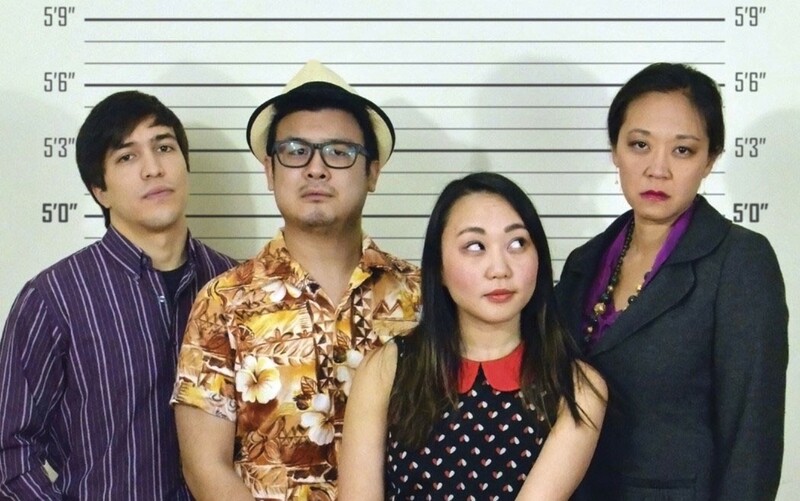 Tyler Simahk, Michael Hisamoto, Theresa Nguyen* and Lin-Ann Ching Kocar star in Fast Company. Photo: Nerys Powell. Carla Ching. Photo: Elisabeth Caren. 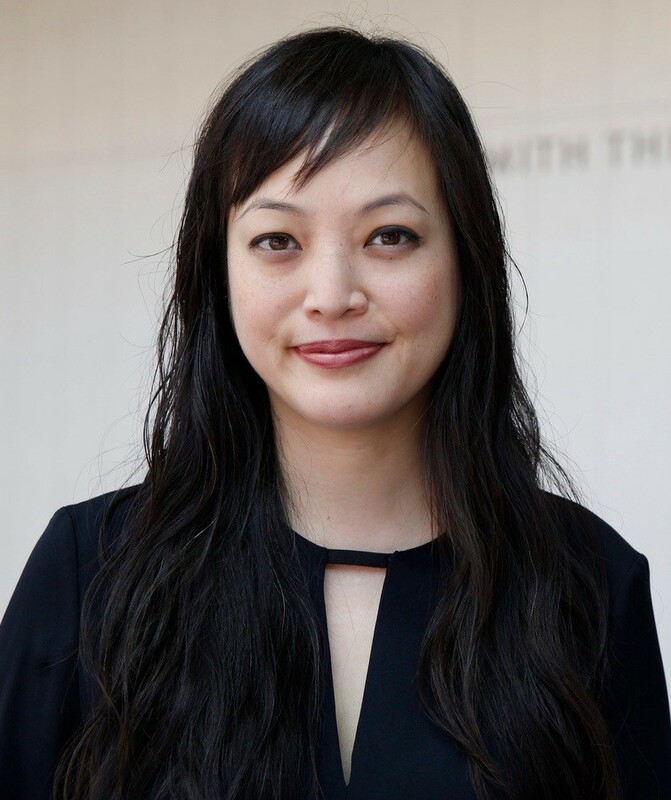 The Boston premiere of Fast Company marks the local debut of playwright Carla Ching, a Los Angeles native who began her theatrical career in New York. 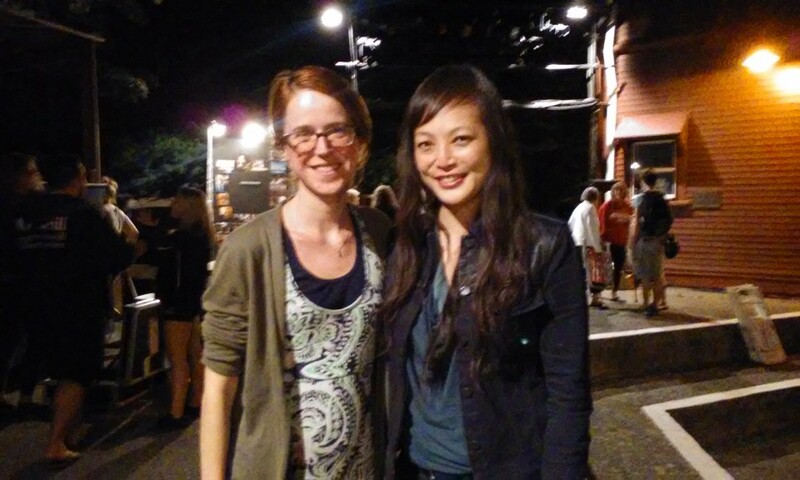 She very graciously answered a few of our questions by email about her play, her process, and some of her family secrets. What inspired you to write Fast Company? Don’t tell my mom, but I wrote this play partially to ask the question, “Why was my mom so hard when I was growing up?” But also, I wanted to investigate how and why people screw over the people they love most. Being Chinese American, gambling was also a big part of my upbringing. We had a family reunion in Vegas. At family potlucks, we would play Blackjack while the aunties played Mah Jong and the badass adults played poker. It was all in good fun, and it was a way to play together. It was also learning how to beat people that are your family. And be happy about it. So, I was interested in what Blue, H, and Francis could do with all the worst things their mother taught them. Would these things destroy them? Or could they transform them into something more? You were first commissioned to write this play in 2011 — how has it changed since then? The script has evolved a lot. This Boston production is the first run of this specific script. It took me a while to hone the shape of the play, and the ending, which has changed a few times. The work has been to make it as tight and taut as possible, while making the moments between the characters harder, messier. I’m lucky, too, in that this is the fourth production of this play, and all of them have had different scripts, directors, design teams, and casts. So I’m getting to see multiple interpretations of the same work, instead of just one. 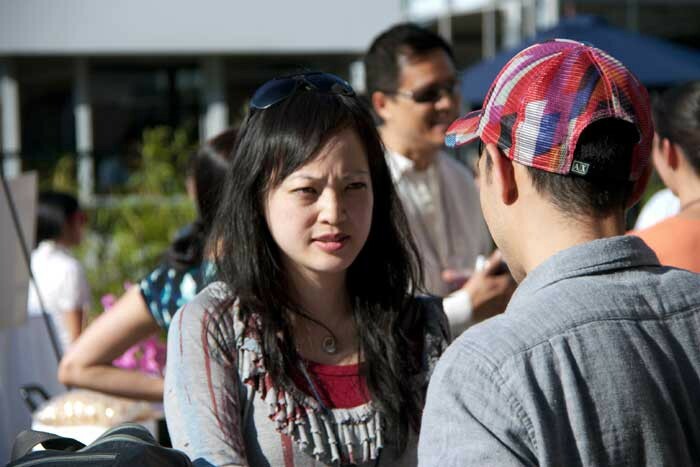 Carla Ching at the 2011 Asian American Theatre Festival. 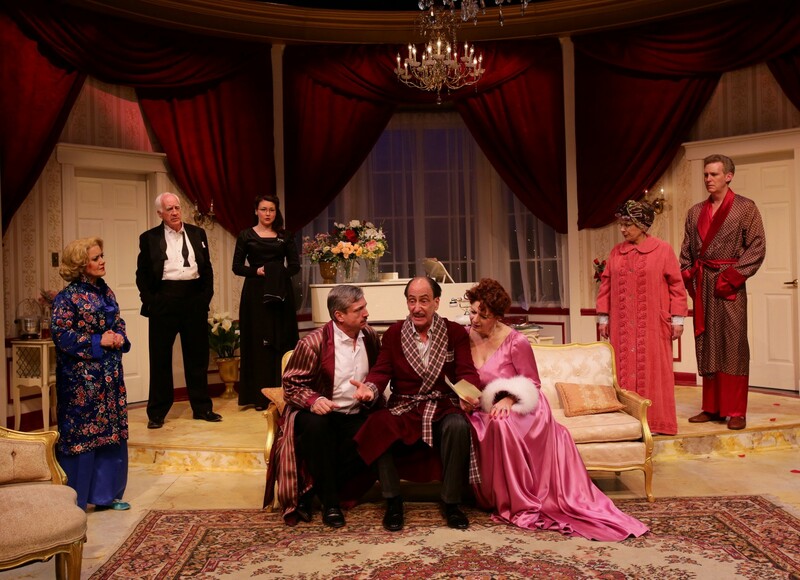 Is there anything you hope audiences will keep in mind as they watch the play? If you come from a really well-adjusted family, don’t judge these people. But rather, try to find yourselves in them. Have empathy. A lot of your friends, your spouses, your daughter or son-in-law might come from families like the Kwans. If you do come from a family with tricky dynamics…well, I wrote this play for you. What first drew you to playwriting? I came at playwriting sideways. When I moved to New York City, I was looking for community and stumbled upon the Asian American performance group Peeling the Banana at the Asian American Writers Workshop. I was moved by their autobiographical work and eventually came to join them as a writer/performer. I was really more of a poet back then, so my pieces for them were poetry/performance art hybrids. I came to really enjoy creating stories for stage. And a lot of young Asian Americans would come up to us afterwards and tell us that they were so happy to see their stories onstage for the first time. It solidified the importance of the work for me. Made me want to do more and better. But I realized I needed more tools in my toolkit, so I went back to school to get my MFA in Playwriting at the New School. I went to learn playwriting structure, but really learned about collaboration there. In addition to plays, you also write for television. What’s different about writing for those two mediums? The first thing is pace. After a story is broken, I have 10 days to generate a first draft. In a time crunch on my last show, I had to write a draft in four days. Plays will take me years to write. Even if I’m writing quickly, it’s a few months. Secondly, in TV, we write as a team. The show runner is our lead for the vision of the show. And then we all throw out ideas together to come up with the stories for the whole season, and even break out ideas for specific episodes. With plays, I’m all alone writing the thing until we get to a workshop or production phase. With plays, you might get notes on how to improve. In TV, it’s the show runner’s prerogative to actually rewrite you. That took some getting used to because with plays, there’s never a word I put there that I didn’t write. Fast Company director M. Bevin O’Gara and Carla Ching. How was writing for TV influenced for your plays, or vice-versa? The one thing that television writing has helped me with is structure. It has always been a challenge for me. And I think the way we talk about story arcs and season-long storytelling, I’ve been able to get a little bit better about how to build a story. I’m also going to say something that many people might disagree with, but I feel like in theatre, I’ve been discouraged from thinking about audience too early. “Just tell your story.” “Just let your voice come through.” But, in television, we’re encouraged, mandated really, to always keep the audience in mind. To know who we’re writing for. And to make sure we give them footholds to go on the journey we want to take them on. I’ve found that useful too. Being a playwright has helped me with TV because I always come from character. And that’s kind of a rare thing in TV. But I’ve learned how to stand in their shoes and hear the characters, so hopefully, what they do and say comes from a truthful place. And spending so much time workshopping plays, I’m happy to work with actors on the spot, right before we film, so that something feels/sounds more accurate to them. What drives you to write now? I still write to change the world in whatever little ways I can. To disturb and expand notions of who Asian Americans are. To tell human stories that make the audience question how they interact with the world, with the people they love. I feel like plays at their very best change people’s minds. Or get them to investigate the world, their neighbors, their communities, their families in new ways. Fast Company is the story of a group of con artists, breaking code and busting ranks to win the score of the century. They also just happen to be related! Fast Company is a fast, funny, and dangerous crime caper that will keep you guessing until the very end whether the family that cons together can stay together. Playing March 4–27, 2016 at The Lyric Stage Company of Boston. Tickets available at www.lyricstage.com. Did your favorites get nominated? Find out! What are the IRNE awards? 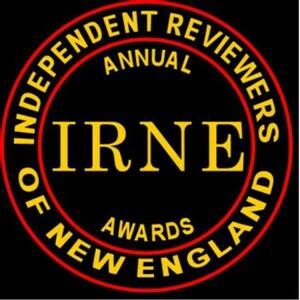 The Independent Reviewers of New England (IRNE) Awards were founded by Beverly Creasey of the Journal Newspapers and Larry Stark of the TheaterMirror in 1997. 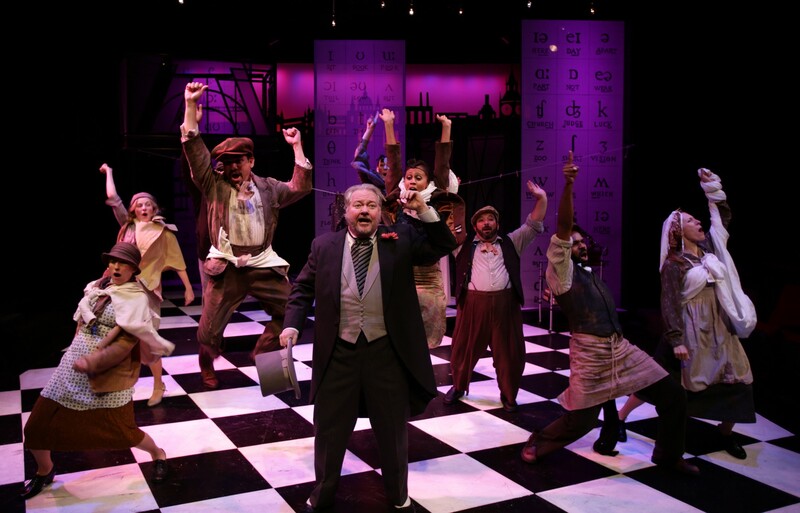 The IRNE Awards recognize the extraordinary wealth of talent in the Boston theatre community. 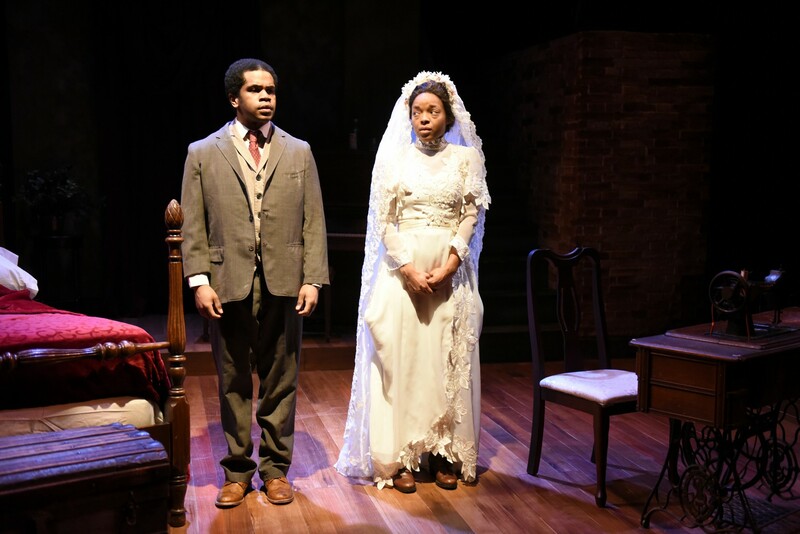 Brandon G. Green and Lindsey McWhorter* in Intimate Apparel. Photo: Mark S. Howard. Best Solo Performance — WINNER! 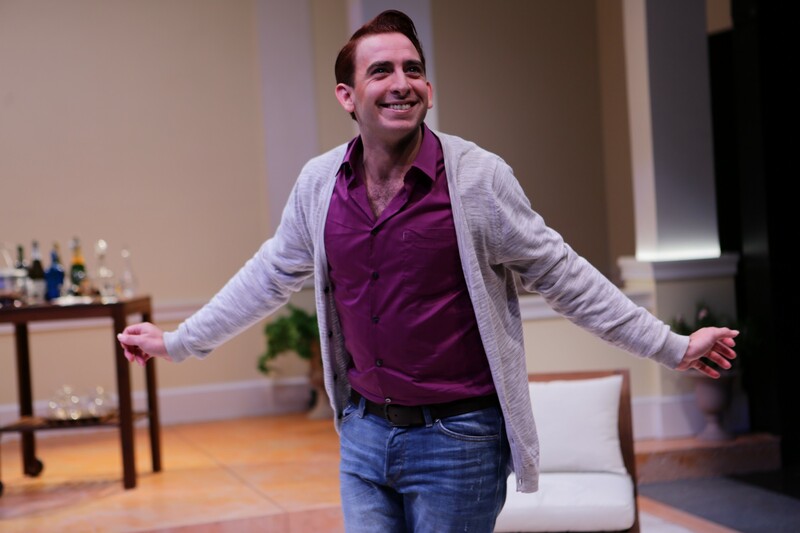 Phil Tayler* in Buyer & Cellar. Photo: Mark S. Howard. Best Actress in a Play — WINNER! 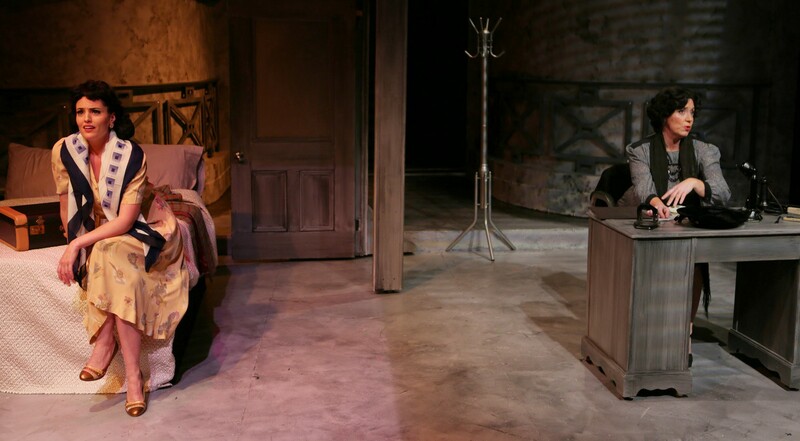 Lindsey McWhorter in Intimate Apparel — WINNER! Best Actress in a Musical — WINNER! 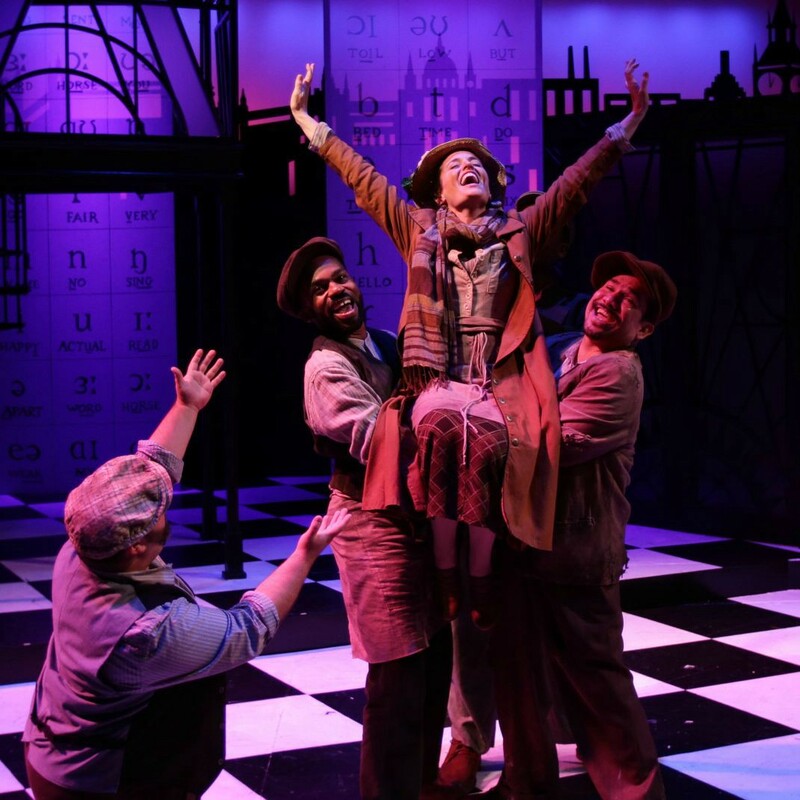 Andy Pappas*, Davron S. Monroe*, Jennifer Ellis*, and Tony Castellanos* in My Fair Lady. Photo: Mark S. Howard. 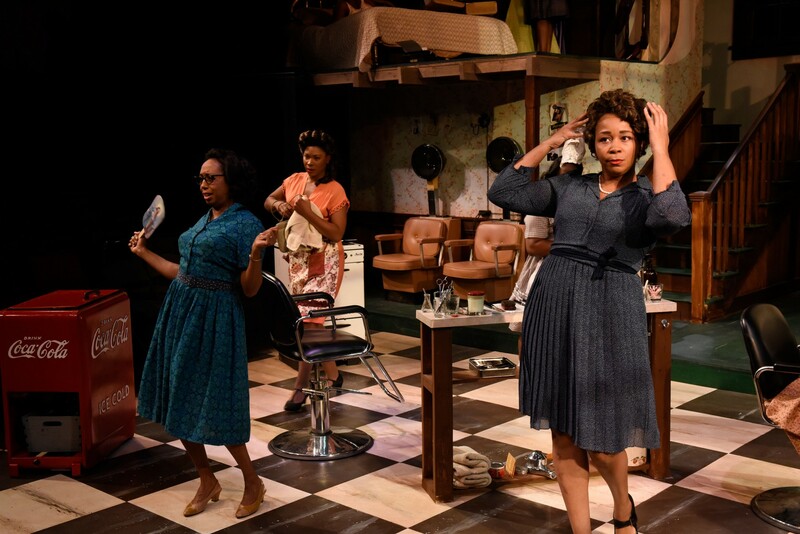 Jackie Davis*, Cloteal L. Horne, Meaghan Dilworth, and Ramona Lisa Alexander* in Saturday Night/Sunday Morning. Photo: Mark S. Howard. 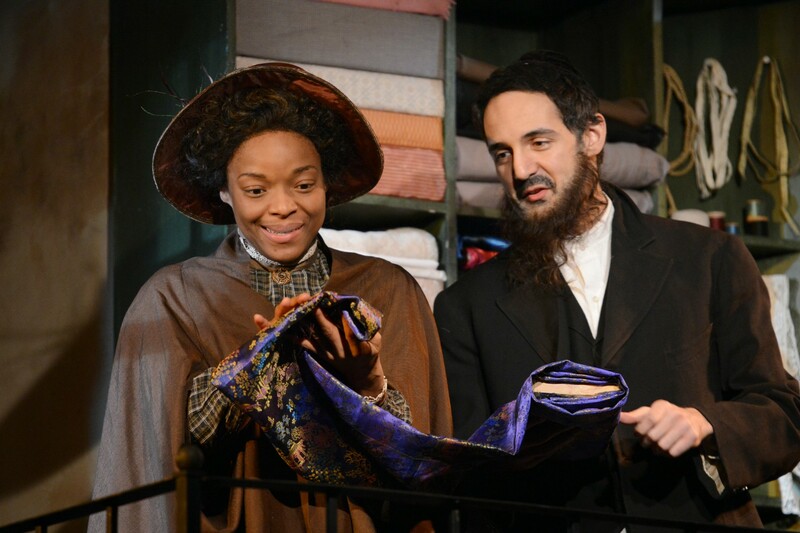 Lindsey McWhorter* and Nael Nacer in Intimate Apparel. Photo: Mark S. Howard. Best Director of a Musical — WINNER! Scott Edmiston for My Fair Lady — WINNER! The cast of Light Up the Sky. Photo: Mark S. Howard.